OM VISA Consultancy - Global Immigration, Students, Visitor, Business & Work VISA Consultants: Waived Off Application Fees list of USA Universities. 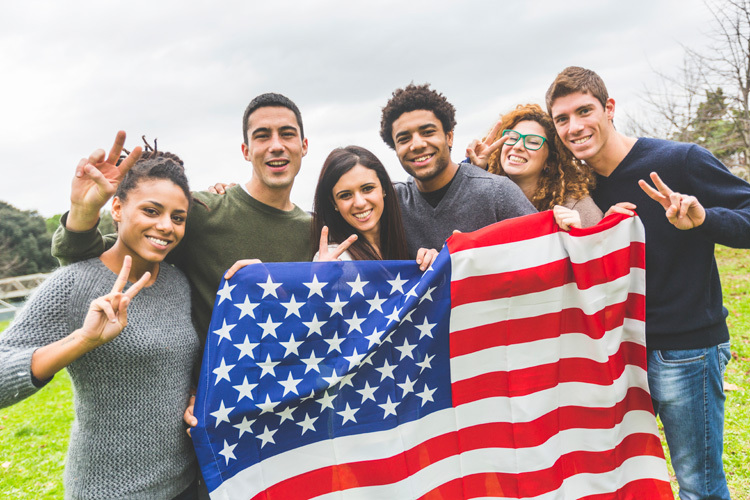 Enroll Fast With "Om International"
Waived Off Application Fees list of USA Universities. 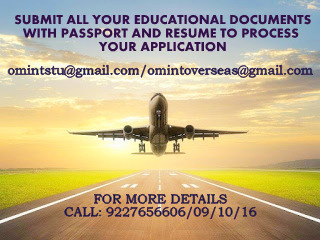 Enroll Fast With "Om International"
If you have any question, Please do not hesitate contact to us. · I20 processing charge 3000 INR only. · Processing Timing for I20 maximum 3 to 4 weeks.